Most people on the keto diet find that they can easily give up sweeteners once they’ve been at it for a while. 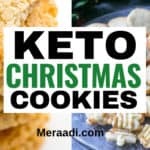 In fact, many people claim that they rarely crave anything sweet on the keto diet. However, if you’re a beginner and you have a sweet tooth, this may not yet be an option for you. Here, you’ll find 7 keto sweeteners that you can enjoy while you’re on your weight loss journey. They’re all very low in carbs, healthy with little to no aftertaste, so you can be sure that you’re having the best of both worlds with these! 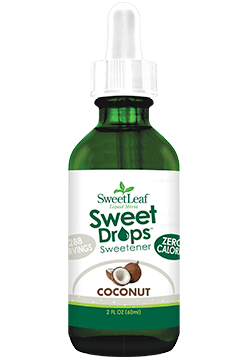 If you’re having problems getting powdered stevia to dissolve, then you need to try out these sweet drops to both sweeten and flavor your beverages on the keto diet. It comes in a variety of flavors and this coconut flavor is the most popular among them all. It also contains 0 grams of carbs per serving so you can enjoy this without any problems. You can find coconut stevia sweet drops here. Try out this keto sweetener if you’re looking for something that has no calories or carbohydrates or aftertaste that you can use in any of your beverages on the ketogenic diet. The chocolate raspberry flavor is sure to become one of your staples for its deliciousness! 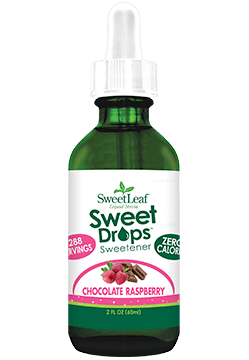 You can find the keto chocolate raspberry sweet drops here. This Keto Powdered Sweetener can help you enjoy sweet foods without compromising your lifestyle and your progress. The Keto Powdered Sweetener has the same flavor as sugar but with 0 calories and 0 glycemic indexes. The sweetener provides you with a wholesome choice to replacing sugar in your diet. This sweetener is also perfect for keto frostings, fillings, dusting & baking and contains 0 grams of net carbs per serving. You can find this keto powdered sweetener here. 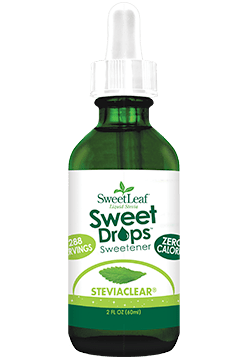 Try ou the Keto Clear Stevia Sweet Drops if you’re looking for a low carb sweetener that is tasty, convenient, zero calories, all natural, easy to dissolve and alcohol-free. You can find this sweetener here. 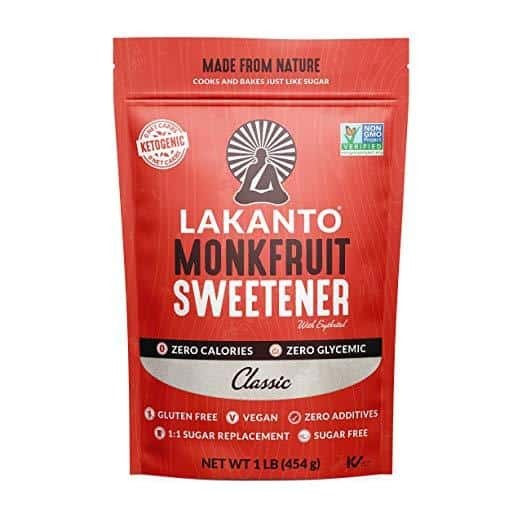 This keto classic monk fruit sweetener is a great substitute for white sugar. 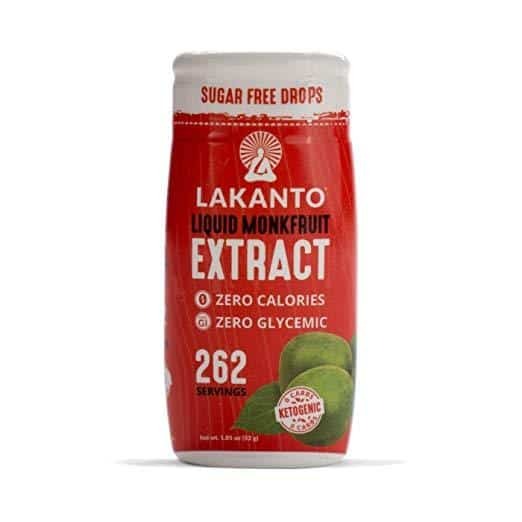 It is made of high quality, pure Monk Fruit extract & non-GMO Erythritol and is an all-natural sweetener that tastes just like sugar, has zero net carbs, zero calories and is a zero glycemic sweetener. You can find this keto classic sweetener here. 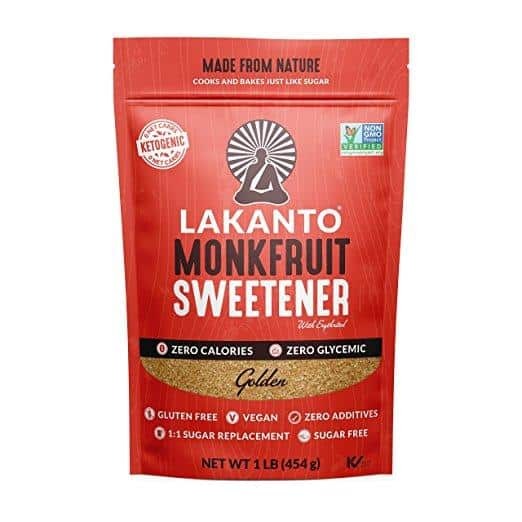 This golden sweetener is the perfect golden sugar substitute you can enjoy on the keto diet. 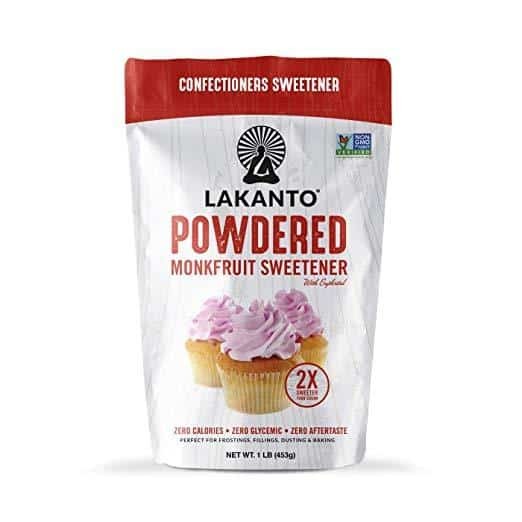 This sweetener has a perfect mix of monk fruit and erythritol to match the sweetness of sugar and maintain your baking and cooking needs on your ketogenic lifestyle. It also has 0 grams of net carbs per serving so you can enjoy this without any worries. You can find this keto golden sweetener here. This is a convenient way to sweeten and flavor your teas, water, desserts, smoothies, and coffees on the keto diet with no sugar or added artificial flavoring. You can find this keto liquid sweetener here. 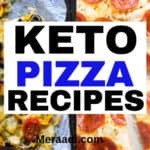 Enjoy sweet recipes again on the keto diet and get rid of your sweet cravings in a healthy way.